Since foundation Feya always prided itself on gifting unforgettable memories and turning dreams into exciting reality for the beautiful brides. 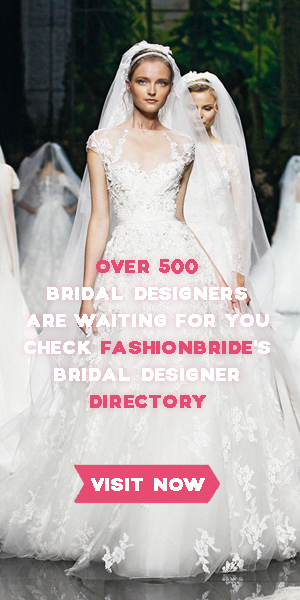 Wedding dresses are manufactured utilizing the latest trends from the wedding industry. This entry was posted on April 24, 2018, 03:11 and is filed under Spring 2017 Collection. You can follow any responses to this entry through RSS 2.0. You can leave a response, or trackback from your own site.